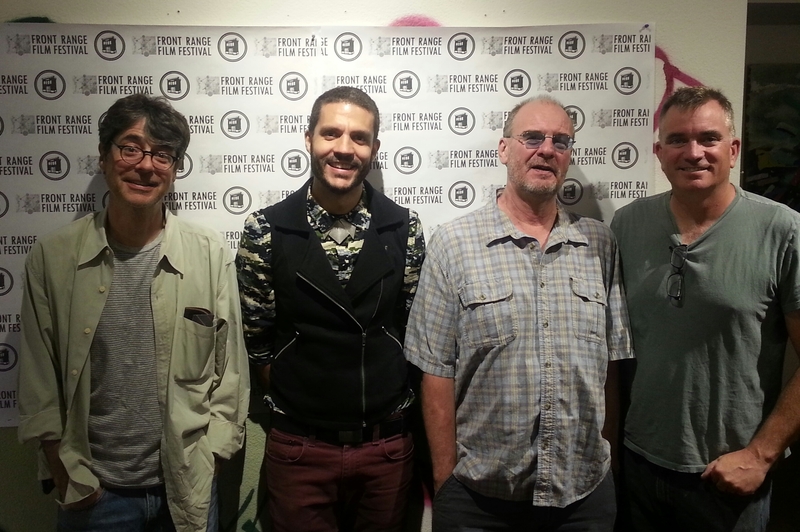 I had the privilege of helping curate my first film festival in Colorado this last week. Front Range Film Festival screened three feature films and a eight short films over four days at four venues. It was a pleasure to work with Jessica Kooiman, the Executive Director of the Firehouse Art Gallery, the non-profit organization that produces the festival. She’s a real powerhouse and she’s instrumental in bringing film and culture to downtown Longmont. Having worked for many film festivals, both nationally and internationally, there are some real pluses to working as part of a small team to create something that feels like a real personal accomplishment…and a few challenges that are eased by a bigger budget, an established audience and a large pool of seasoned volunteers. Here are a few of my lessons from this particular film festival: Outdoor movie screens may be a marvel of technology, but they require some real brawn AND brains to erect and deconstruct! This particular screen needed to be put up a total of three times over the course of our festival and it wasn’t until the final question of my q & a that I realized that I was in charge of getting it down and packed up…BEFORE I could go enjoy the Closing Night Party! What a small world it is! As I asked for the final question at The Forgotten Kingdom screening, a young man at the back of the church stood to speak. He said he was from Lesotho, Africa — the setting for the film! We invited him to the stage and the director, Andrew Mudge asked him how he felt the film depicted his home. It was a wonderful, unexpected pleasure for all of us. 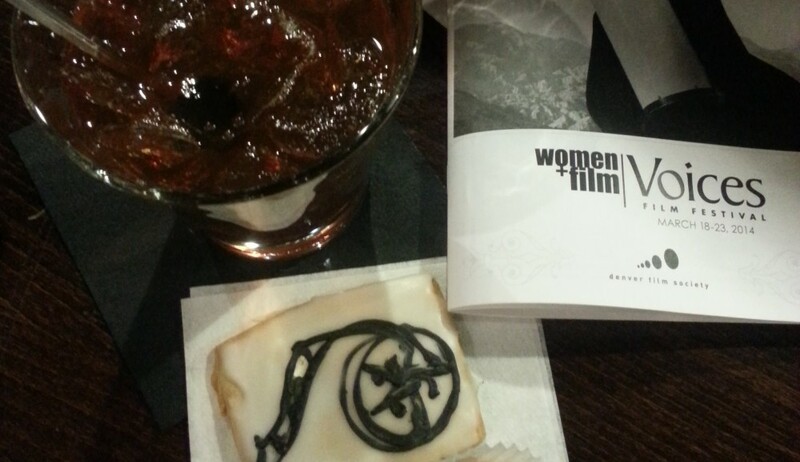 A special shared experience that is unique to the film festival experience! 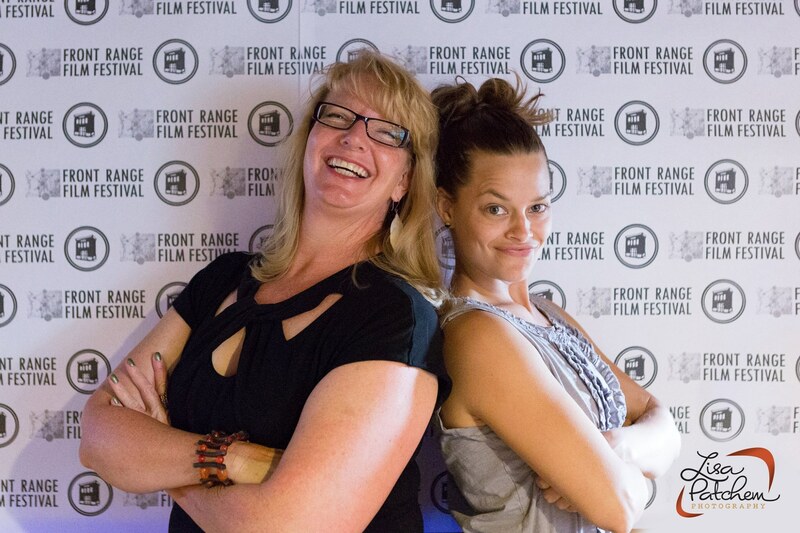 This festival was a lot of hard work and couldn’t have happened without the great team at the Firehouse Art Center and the St Vrain Habitat for Humanity–co-producing our Closing Night film, The Forgotten Kingdom. And as with any festival, there were many local organizations that pitched in supplies, equipment (like that crazy movie screen! ), donated booze (hello Spirit Hound distillery and Oskar Blues Brewery!) and treats (Kim Sorden of Magic Fairy Candles–you rock!) and funding!! Next year will be bigger and better and I’m already excited to get the ball rolling…onward and upward team. We need to bring these films and filmmakers to Longmont…and the whole Front Range! There is such talent here that needs to get exposure and films that are crying out to be seen on the big screen. This entry was posted in Uncategorized and tagged Africa, Andrew Mudge, City of Longmont, Colorado filmmakers, Craig Stevens, Firehouse Art Center, Front Range Film Festival, Ian Cooke, Jessica Kooiman, Left Hand Brewery, Lesotho, Magic Fairy Candles, Michael Vasicek, Oskar Blues Brewery, Patrick Sheridan, Spirit Hound Distillery, St Vrain Habitat for Humanity, The Forgotten Kingdom by Jill. Bookmark the permalink. Great job! I am sure the next film festival will be even better!